If you have any questions regarding our Madeira resort in Portugal then please get in touch. Our friendly, knowledgeable staff can help you with everything from booking your stay, telling you about what’s happening on the island to the best places to go and things to see. 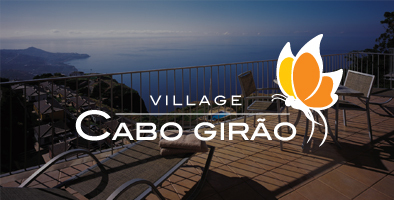 You can contact us via the form below, e-mail info@cabogirao.com or call our team (including reservations). You can also reach us through our social media channels by going to Facebook or Twitter. Whatever questions you have we’ll be able to answer them. We will use the provided email address to keep you updated about our holiday offers. Copyright © 2019 Encosta Gabo Girao. All Rights Reserved.